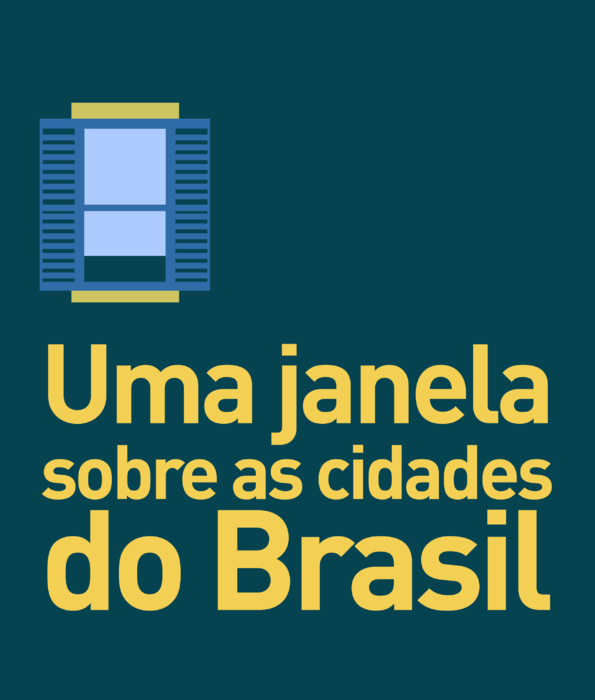 Although founded in 1554, São Paulo became an urban phenomenon only in the 20th century, growing from 239,000 inhabitants in 1900 to 10 million in 2000. 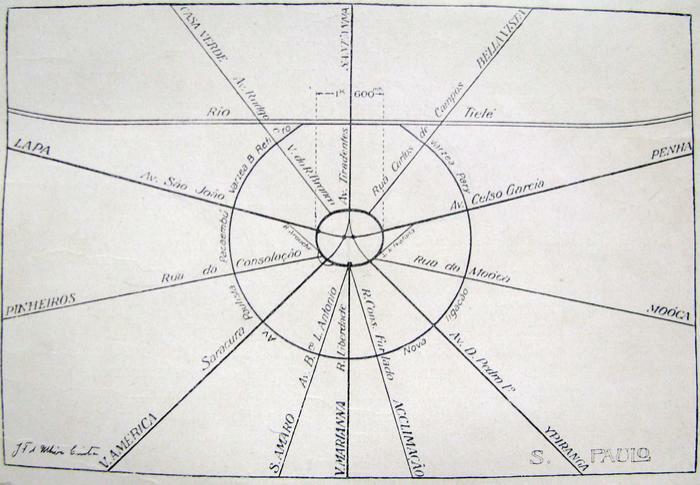 Various regulations have sought to order the land use and the verticalization of the city since the beginning of the last century, but only the Avenues Plan, elaborated in 1930 by Prestes Maia, allowed the city to establish an expansion structure glimpsing the dimension of growth to come. 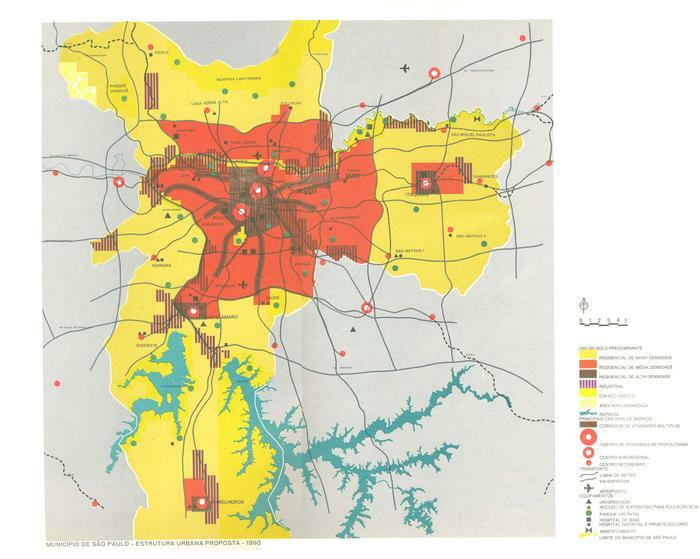 It was in the late 1960s that the Basic Urban Plan, PUB (1968), was able to propose an urban structure based on a combination of mobility systems, motorways for road transportation (cars, trucks and busses) and rails for subway and suburban trains, organizing the growth at metropolitan scale. 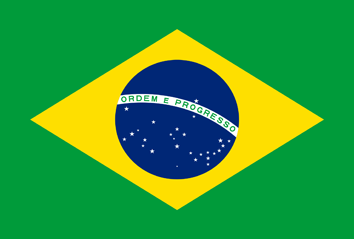 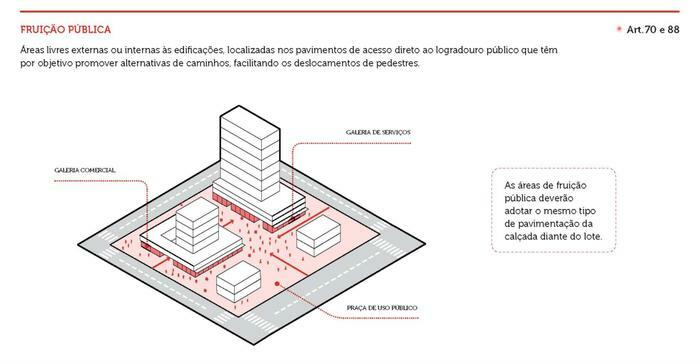 Being a requirement of the new Brazilian federal legislation on cities, in 2013 a revision of the Master Plan approved in 2002 began, and it led to a new Strategic Plan in 2014. The challenge of planning the urban development of any agglomeration with a population of over ten million inhabitants is worthy of international attention. 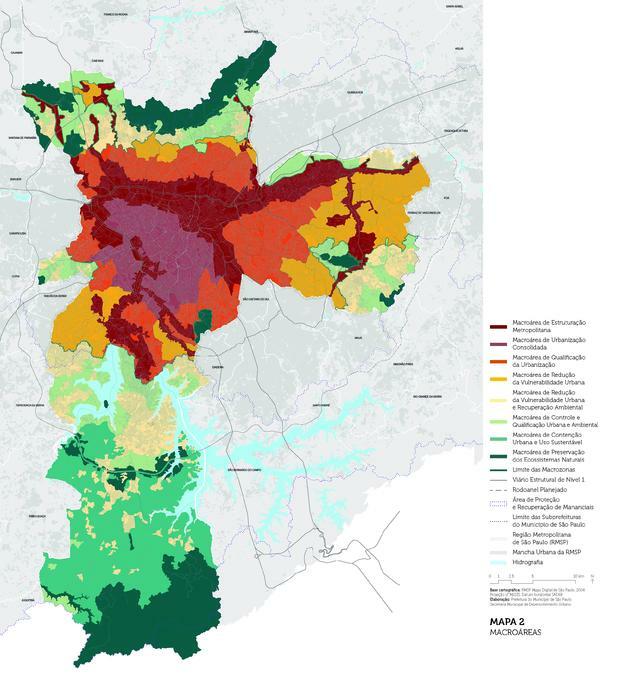 The new Strategic Plan (PDE) of the city of São Paulo presents several innovative aspects that can serve as a reference for countries of recent urbanization, where the structuring of growth requires a balance between the construction of infrastructures and the provision of minimum levels of social inclusion through housing, health and education. 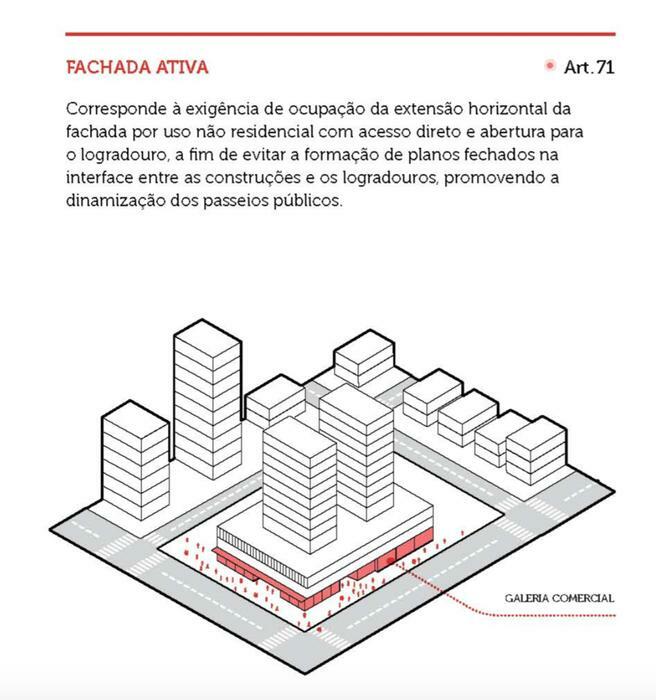 Renato Luiz Sobral Anelli, Full Professor at the University of São Paulo, Institute of Architecture and Urbanism, where he was director of the Post-Graduate courses from 2007 to 2013. 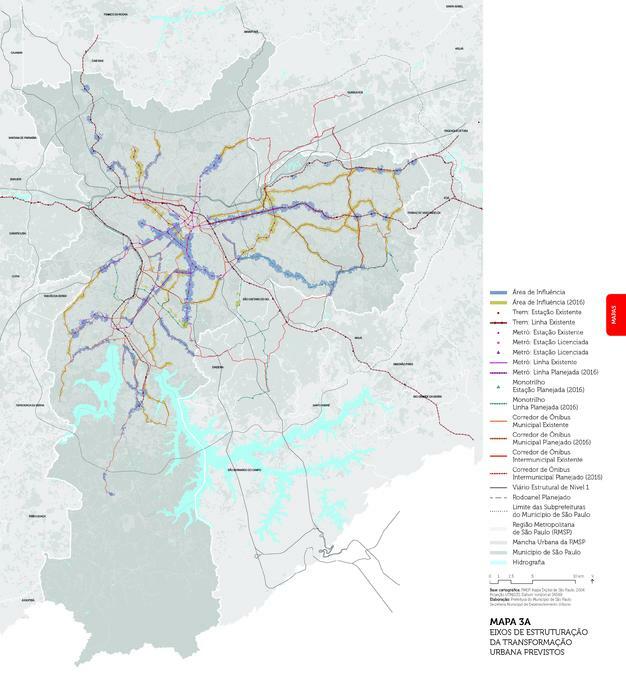 In 2016 he was visiting professor at Columbia University, New York, and from 2014 to 2016 director of the National Association of Post-Graduate Research in Architecture and Urbanism (ANPARQ).